Jay-Z built his career around a facade of being virtually infallible, but on last year's Watch The Throne he was surprisingly revealing. 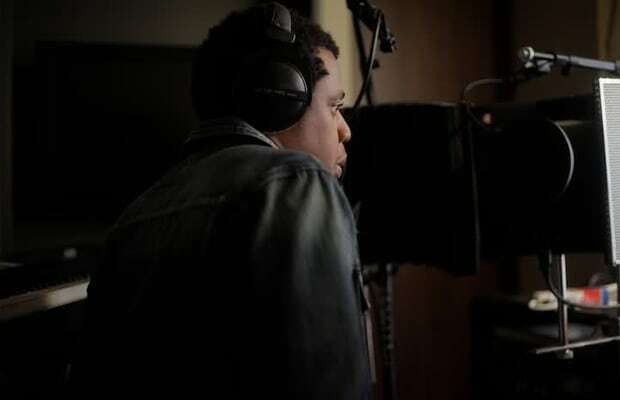 Songs like “New Day,” “Why I Love You,” and “Welcome To The Jungle” revealed a new side of Shawn Carter. We're hoping Jay continues to peel back the layers in 2012, setting the stage for the next phase of his career as he enters fatherhood. Jay has already confirmed that he's got a few songs done for his next album. Knowing how fast he works once he's in his zone—and how much he loves to drop hits for the Summer—we wouldn't be surprised if the whole album gets done in six months.